Early in the 1800s, the then Maharaja of Mysore, Chamaraja WodeyarIX desired to create a utopia for the Eurasian and Anglo-Indian community, and thus was born the suburb of Whitefield. 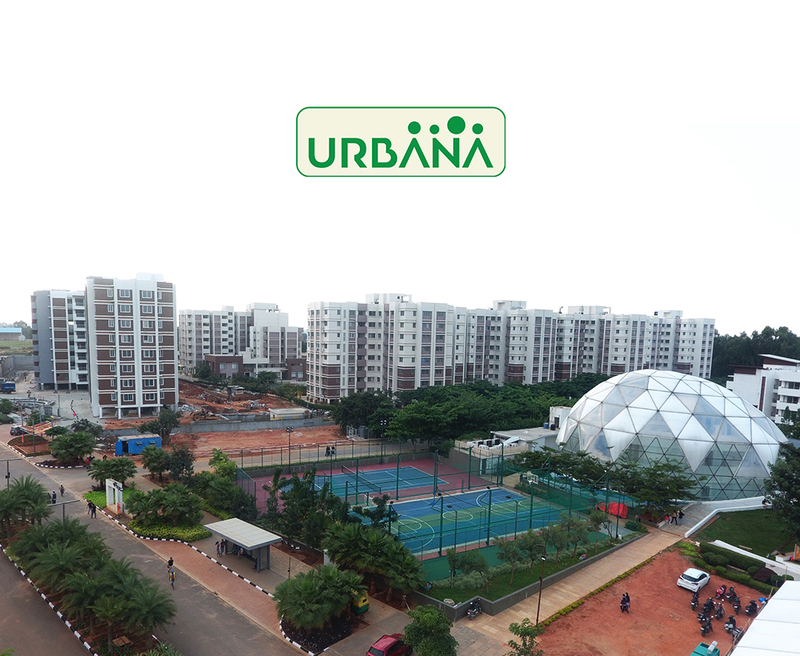 A quaint suburb that was once a major farming region, today Whitefield has evolved as massive peripheral business district housing more than 400 companies. Driven largely by the IT and ITES industry, Whitefield is considered to be one of the fastest growing realty micro-markets in India and according to industry reports, the real estate prices have escalated by as much as 30% over the past few years.Over the last couple of years, Whitefield has transformed in terms of infrastructure and has in every way turned into a self-sustained micro-market. The main influence in this growth story has to be the IT sector and Whitefield’s existing connectivity to Bangalore’s various business districts. Additionally close proximity to leading schools, hospitals and retail outlets have cemented Whitefield’s reputation as a hot spot for property investors, home-seekers and end-users in general. In recent months the upcoming metro line from Baiyappanahalli to Whitefield has further bolstered the investor and buyer interest in this micro market. Ozone Group recently announced the launch of Promenade – a residentialproperty in Whitefield developed in conjunction with Elegant Properties. Located at the ITPL main road, adjacent to the Phoenix Market city mall, the project offers buyers an enviable mix of luxury and lifestyle homes with ample of natural light and ventilation in one of the fastest growing localities in the city. The project, spread over 5.6 acres comprises of 259 units of 2, 2.5 and 3 BHKflats for sale in Whitefield Bangalore.